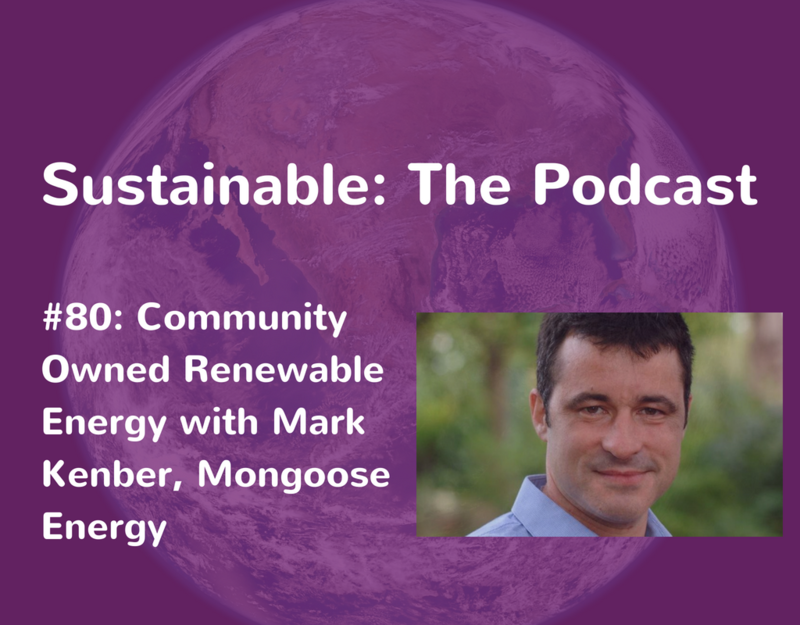 Mark Kenber talks to Tabi Jayne about community owned renewable energy and the benefits to the individual, community and planet. Mark talks about why it is important that the approach to energy in the UK changes and the challenges faced in changing the status quo. He also shares how community energy projects work and their benefits. 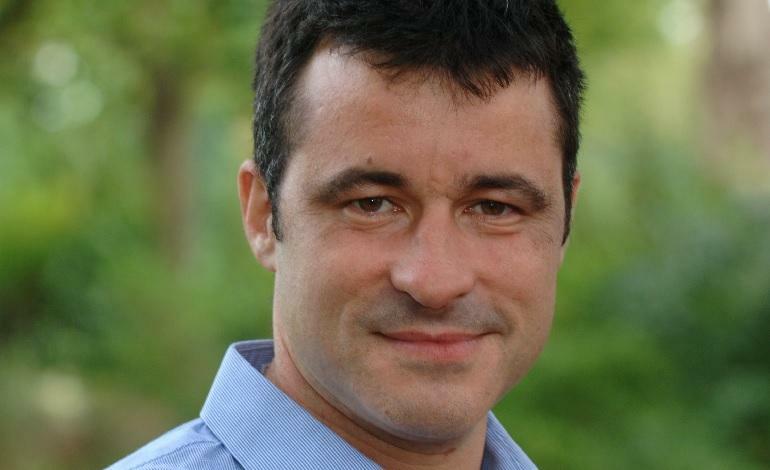 Mark Kenber is CEO of Mongoose Energy. He joined Mongoose in 2016 as Managing Director of their Energy Supply Business. Mark is an economist who has had a wide-ranging career in government, business, academic and civil society organisations, he is a recognised expert on international climate change and policy and has led a number of ground-breaking initiatives in the fields of climate change and energy. Prior to joining Mongoose he had been CEO of The Climate Group, advisor to the Ecuadorian government and lecturer at the Catholic University in Quito and the Institute of Development Studies. Mongoose Energy works with community groups, commercial project developers and investors to identify, develop, finance, build and manage community-owned renewable energy installations. They are majority owned by the community groups they work with and encourage new energy groups to become members. The technologies Mongoose focus on are ground mounted solar, roof top solar, wind, hydro and anaerobic digestion. If you liked this episode check out episode 11 where David Hogg talks about creating a hydrogen energy storage system.